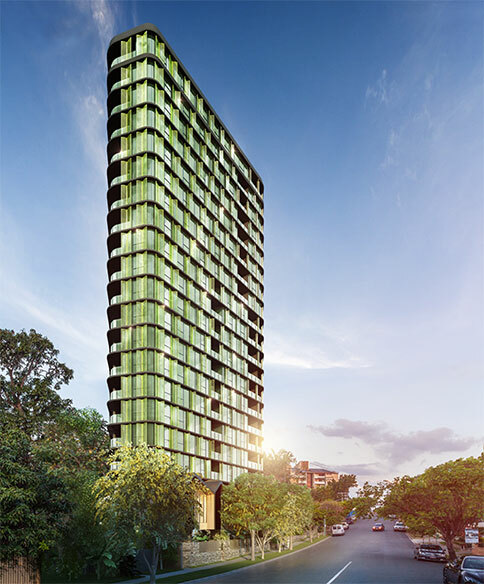 R&F Property Australia has set up a long-term target to become a century-old brand. Aiming to be an influential force within the market requires a holistic and approach to our main pillars of expertise, and across all business units. We are part of a global group. R&F Property Australia is part of a global property development group that has interests in China, Australia, United Kingdom, and Malaysia. 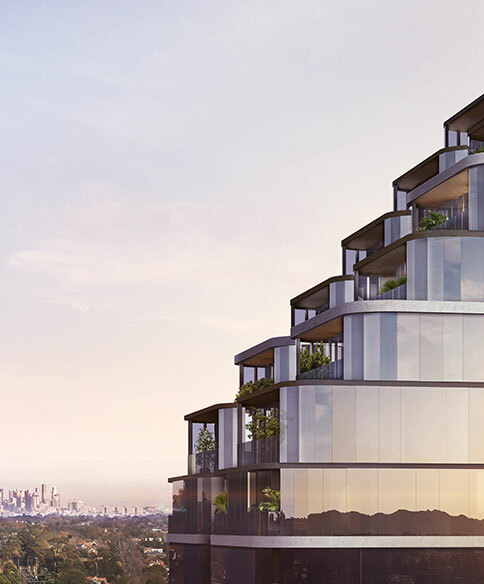 R&F Property Australia’s international credentials and intelligent design capabilities deliver integrated developments, designed with the future in mind. We provide certainty of delivery. 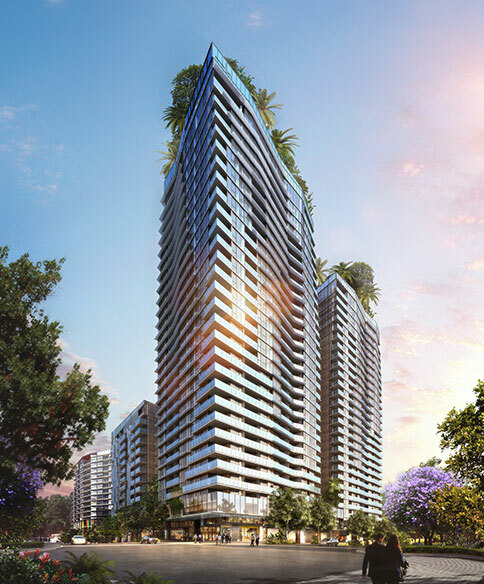 R&F Property Australia’s experience and strong balance-sheet, enables us to finance, deliver and expedite the delivery of large-scale, high-quality, integrated developments. 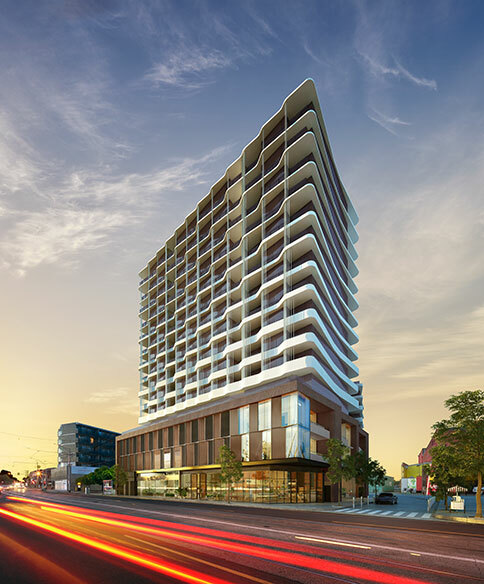 R&F Property Australia aspires to provide investors and property owners with confidence in their investment decisions through our financial capacity and capability to deliver high-demand property product. We revitalise land and disused properties that no longer align with the community needs of our growing city populations. We imagine the extraordinary and carefully select parcels of dormant land that we can activate and transform into functional and livable spaces. As a leading international residential developer, we have the experience and ability to offer the very best in affordable and luxury living. 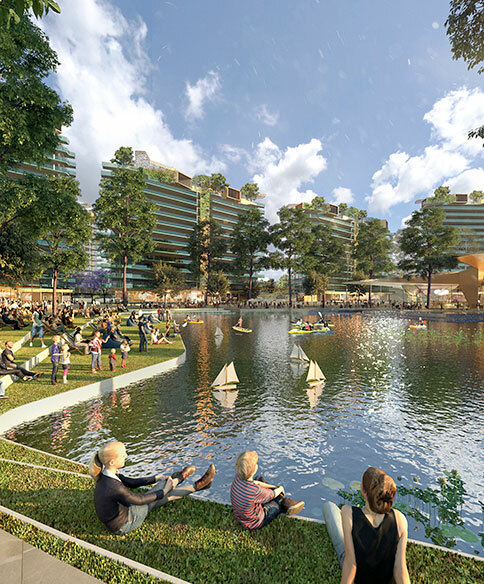 Designed with the future in mind, R&F Property Australia is best at bringing together retail, residential, entertainment, dining and commercial offerings into the one space. We set new standards in mixed-use developments with our vibrant and integrated precincts focused on integration to deliver an inspired and rich experience.